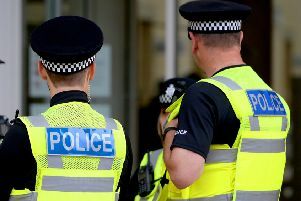 Lincolnshire Police have issued an appeal after a spate of burglaries in the Horncastle area. On Monday, January 14, police received reports of a burglary at a property on Woodhall Road, in Stixwould. If you have any information, call 101 quoting incident number 108 of January 14. Later that day, a property on Bucknall Road, in Horsington, was also targeted. If you have any information, call 101 quoting incident number 314 of January 14. • Police have advised residents in the Horncastle area to remain vigilant and call 101 or 999 to report any suspicious activity.